Rinse FM Podcast - Plastician | we ran out of answers. 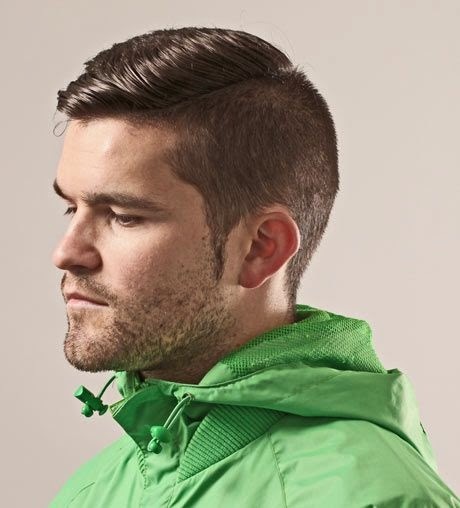 I’ve been listening to Rinse FM quite a lot lately and enjoy Plastician's shows particulary. Highly recommended!